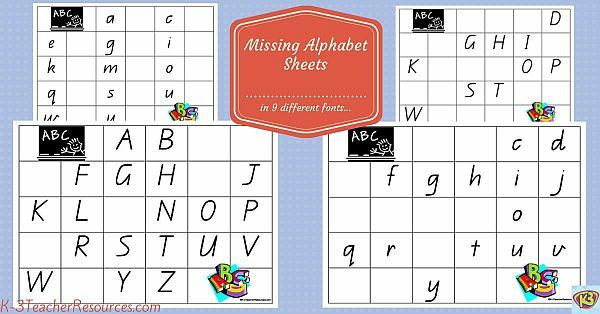 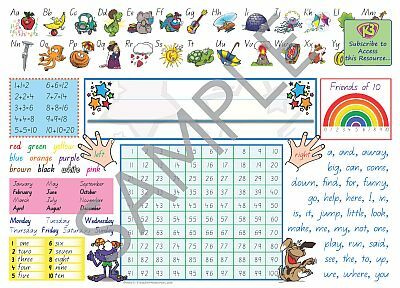 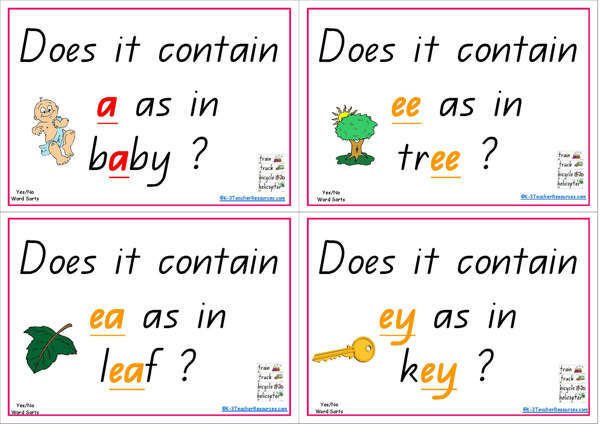 Alphabet Resources – includes printable alphabet posters, alphabet stencils, alphabet pictures and words and alphabet games. 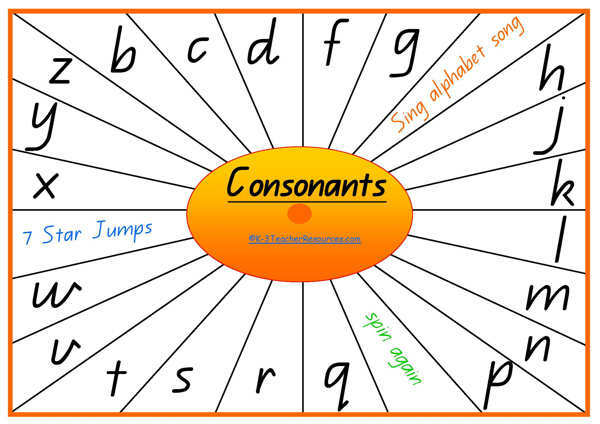 Alphabet Spinners, Consonant and Vowel Alphabet Spinners – spin a letter to find or make a word. 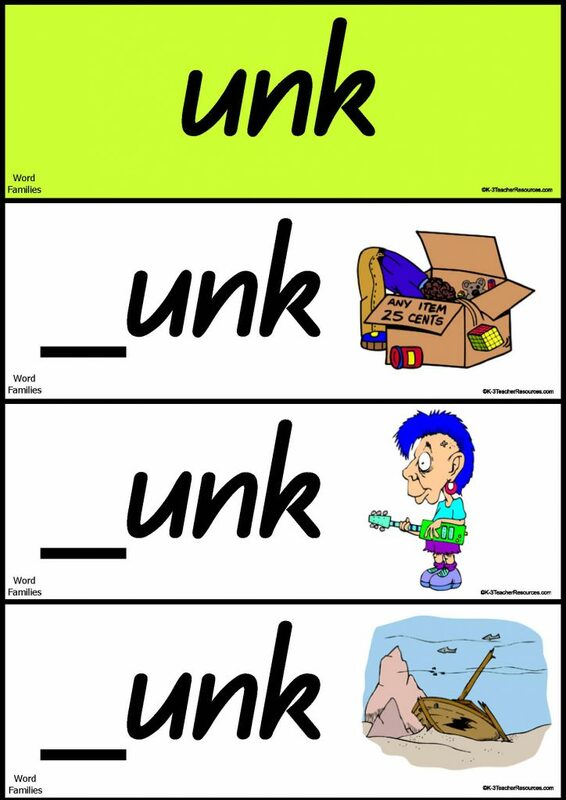 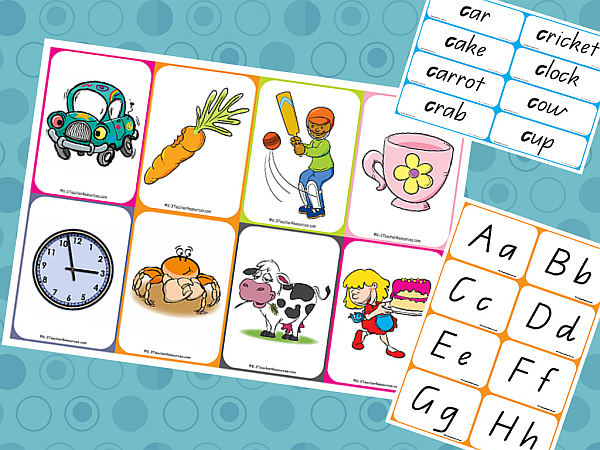 Printable Phonics letter tiles for 28 initial consonant blends and 18 final consonant blends. 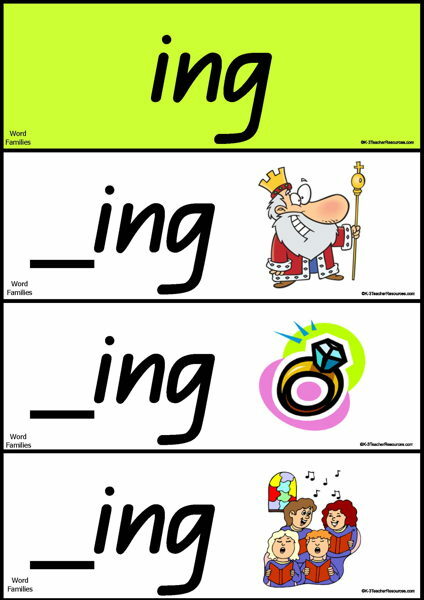 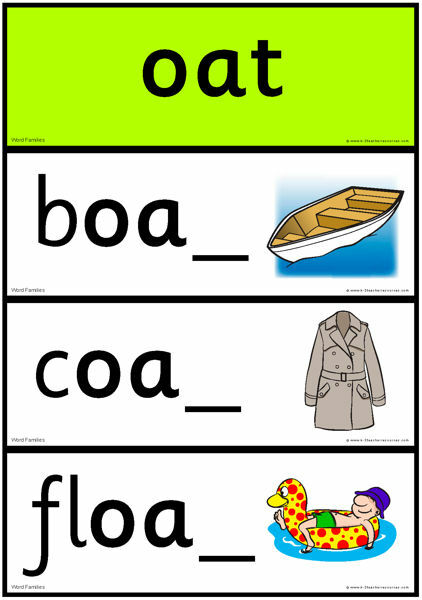 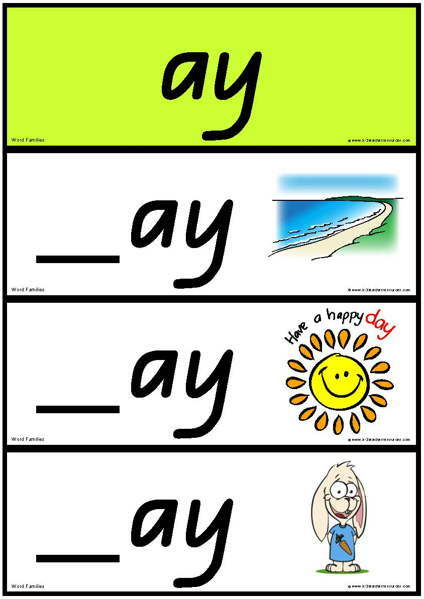 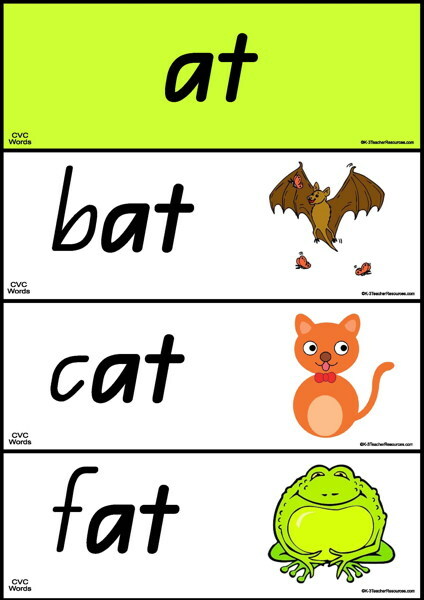 Yes or No Word Sorts – Word attribute question cards – children answer the question and place words in the yes or no pile. 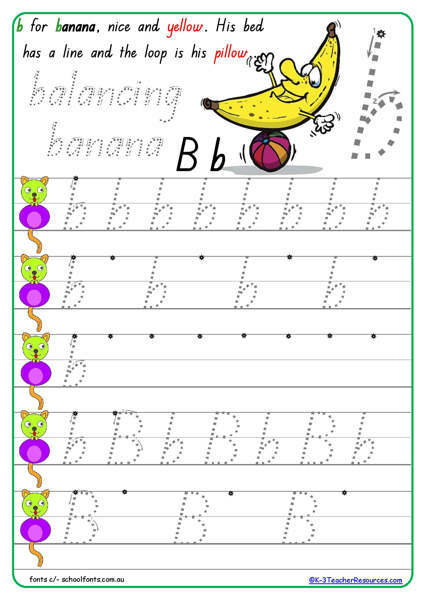 Alphabet Activities – Terrific teaching the alphabet activity – Fill the missing Alphabet Letters using white board markers. 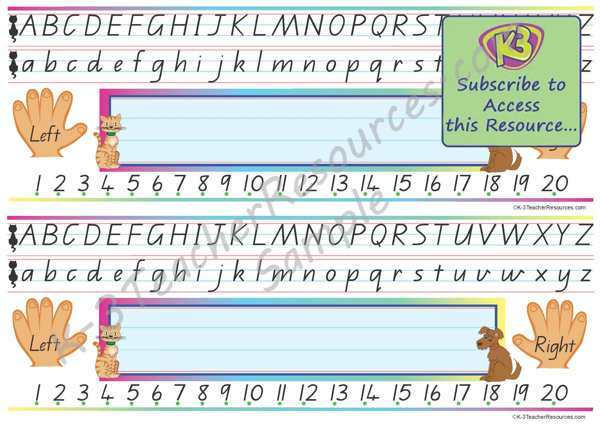 Printable Alphabet Pictures, includes matching Word Cards and Alphabet Letters. 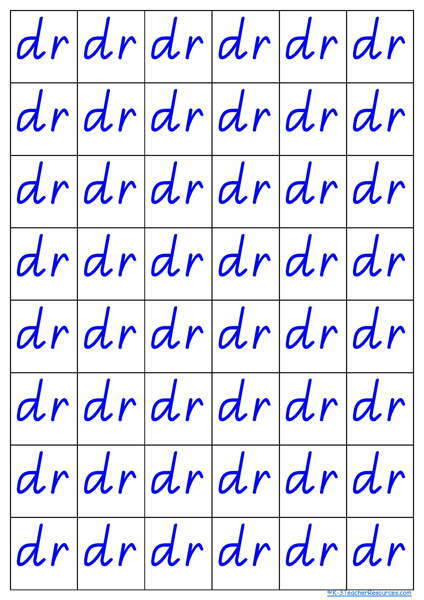 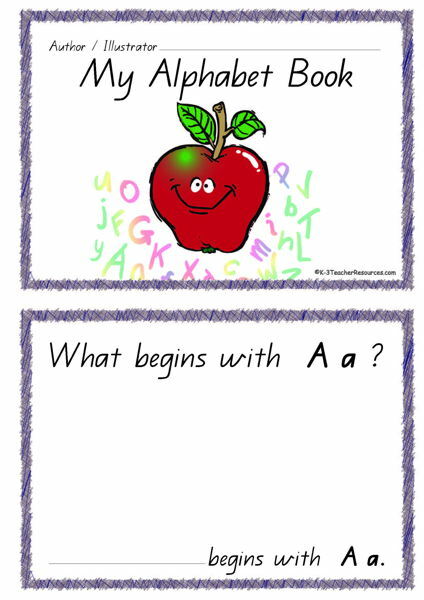 Ideal for alphabet matching games.